31st October - 4th November: Sardinia is hosting the final of FED CUP 2013, the most awaited women's tournament! - the first championships at Wimbledon in London were played in 1877? - tennis was part of the Summer Olympic Games program from the inaugural 1896 Summer Olympics? - the Fed Cup, the first team competition in women's tennis was launched only in 1963 ? 2013 will be remembered as the year in which a female sporting event has had the largest number of nations participating: 97. Furthermore, for the first time in the history of Sardinia, Cagliari will host the final match of the Fed Cup, 2013: Italy vs Russia. 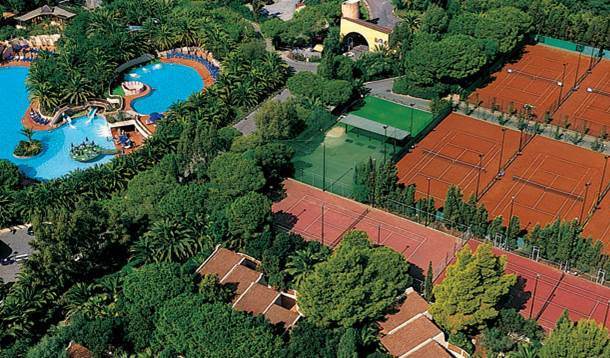 Tennis, one of the oldest sport in the world lands on Cagliari and establishes their headquarters at Forte Village Resort. 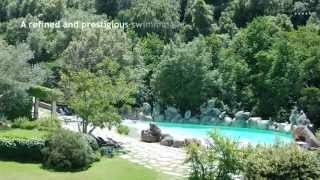 Forte Village Resort is located on the southeastern coast of Sardinia and it is renowned all over the word for its amazing beauty. The crystal-blue sea, the white sand beach and the Mediterranean maquis capture the attention as do the VIP Emerald Coast on the opposite coast of Sardinia. Such a unique environment attracts tourists from all over the world, but, if you are a tennis lover it is now the right moment for an Holiday in Sardinia. 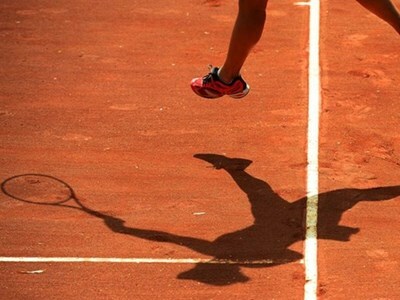 From 31st October to 4th November, Sardinia is hosting the final of FED CUP 2013, a thrilling women's tournament starring Italy and Russia. Due to this international sport events, Forte village Resort offers exclusive packages to enjoy Sardinia and the final of FED CUP 2013. 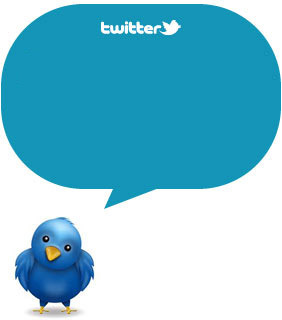 Subscribe to our RSS, follow us on Twitter , Facebook and Pinterest - share your love for Sardinia!